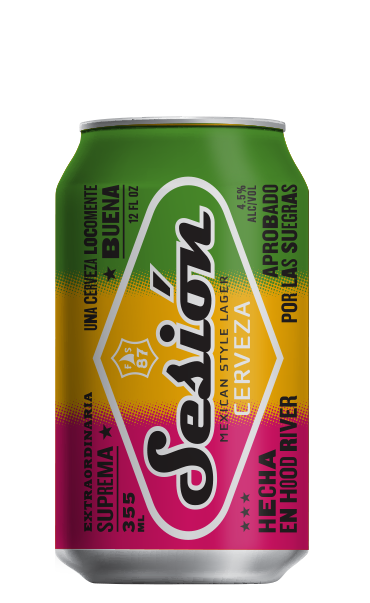 Sesión Cerveza Mexican Style Lager now available in convenient 12 oz. and 19.2 oz. cans. 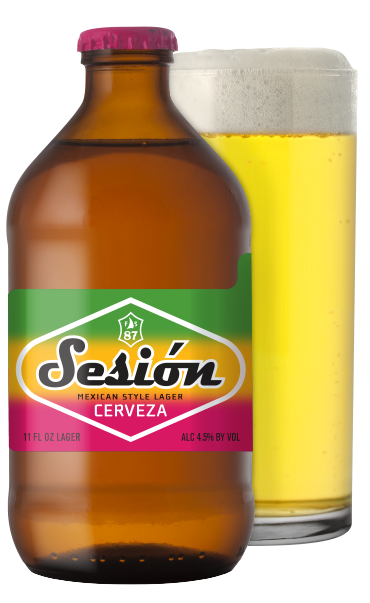 Virtually everyone who likes beer likes Session, and our new Sesión Cerveza is no exception. Light, refreshing and totally drinkable, it’s pure gold in a bottle, made for a hot day, a hot date and everything in between. Sesión knows how to fiesta. Also available in 11 oz. 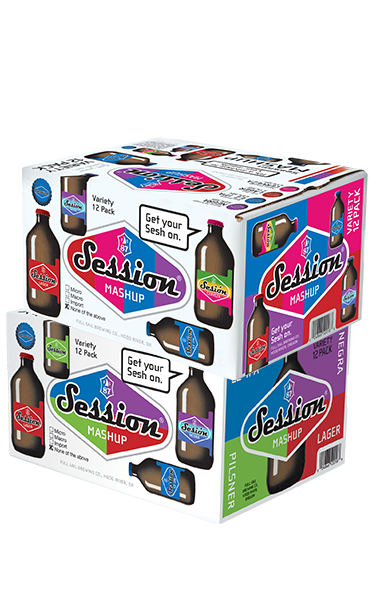 bottles in 12-packs March throught August and in the Session Mashup variety 12-pack and draft. Food Pairings: Mexican foods, such as tacos, fajita, gorditas, chips and salsa, nachos, and ceviche. Marbled steak, herb roasted chicken, salmon and tuna. Oysters, clams and mussels. Spicy sausage pizza, Buffalo wings, hot dogs with ketchup & yellow mustard. Mild or salty cheeses like mild cheddar or cojita. Sweets like angel food cake and rice pudding. June 18, 2018 | By Full Sail Brewing Co.
March 20, 2017 | By Full Sail Brewing Co.